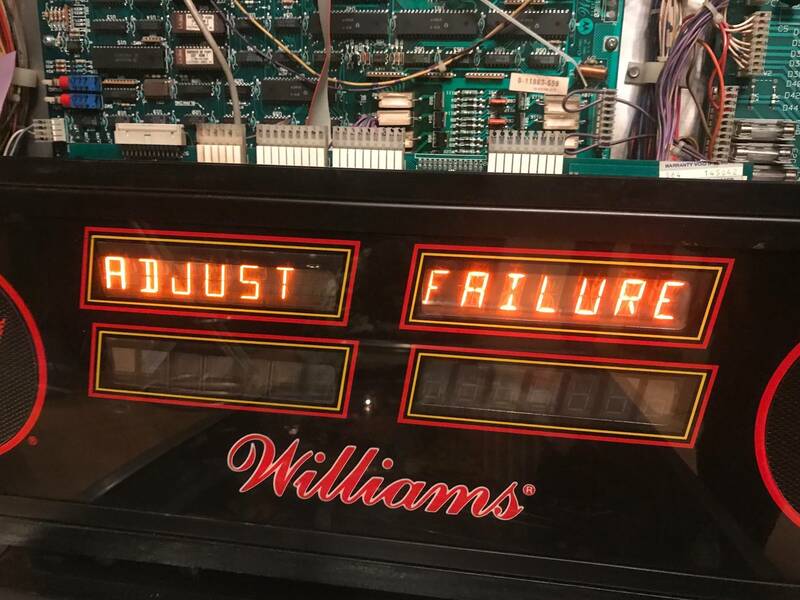 » Forum » Market » Pinball machines for sale » What would a good price be for this Swords of Fury? » What would a good price be for this Swords of Fury? What would a good price be for this Swords of Fury? I looked at a Swords of Fury tonight. They game seemed to play ok but the owner said he hadn’t opened the back up in years. He didn’t even have a key. I was worried about acid leakage so we drilled the lock and replaced the batteries(with no acid leakage) but then the game gave us an adjust failur. 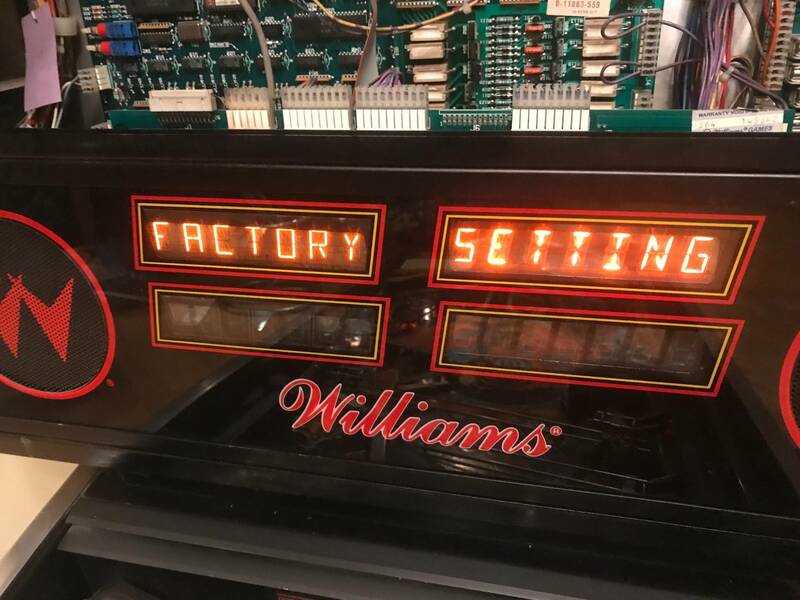 If we reset it it would occasionally go to Factory Settings and we could cycle through, set the game to free play and play a game. The two slingshots were not kicking out and when you got two balls into “multiball holding area” it wouldn’t kick them out into play. 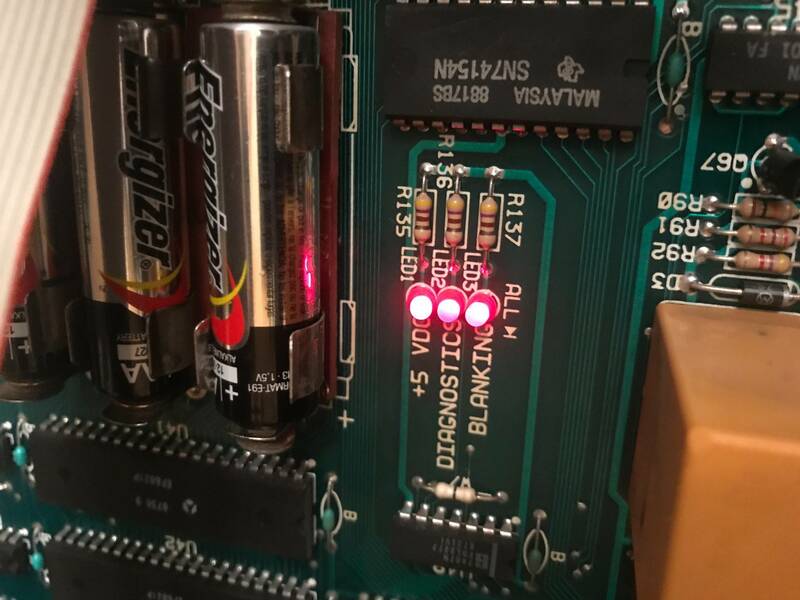 Everything worked before we changed the batteries. So pinside, I ask you, what is a machine with these issues worth? 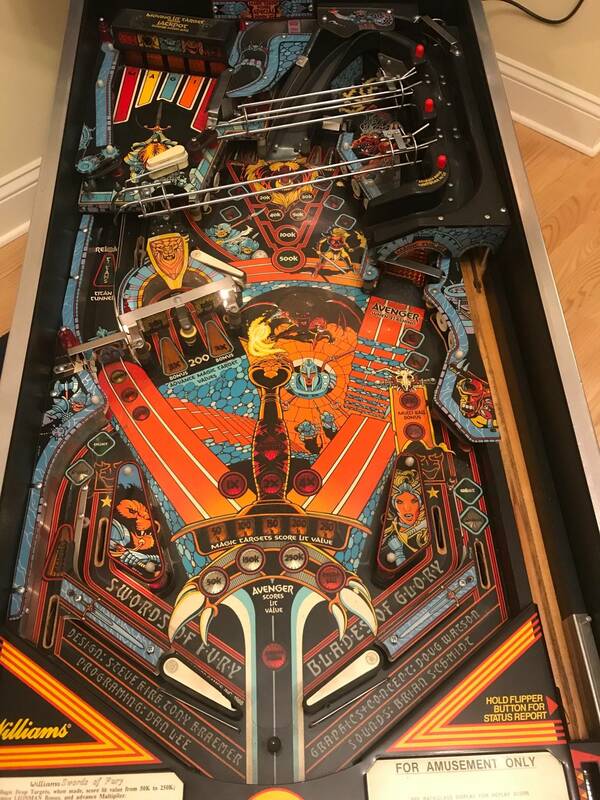 Backglass, cabinet and most of the playfield is great. Only has some wear in the upper left where the balls drop down into the lane. I saw that on FB...I saw $15-1600 . But the price is in the eye of the buyer. I have gotten good deals and I have over paid for stuff I really wanted. Nature of the hobby. $1500 as is, $2300 if you fix it. Yeah the avg on pinside is $2200 but I value the game higher than that. The way it is now I'd say $1500-$1700. I'd buy it for $1,500 if you don't. If it's in minty condition, $2500 easy. There was one listed a few days ago that fetched $1800. You would have to be pretty bold to ask for an $800 discount in this situation. Who's idea was it to drill the lock? Who actually did the drilling? I wrecked the battery holder on my Pinbot changing the batteries, the pads just crumbled. it did the same thing with the adjust failure. I'd pay $2,300 plus for this one, if the cab is good. Call it bold, but I gave my opinion. 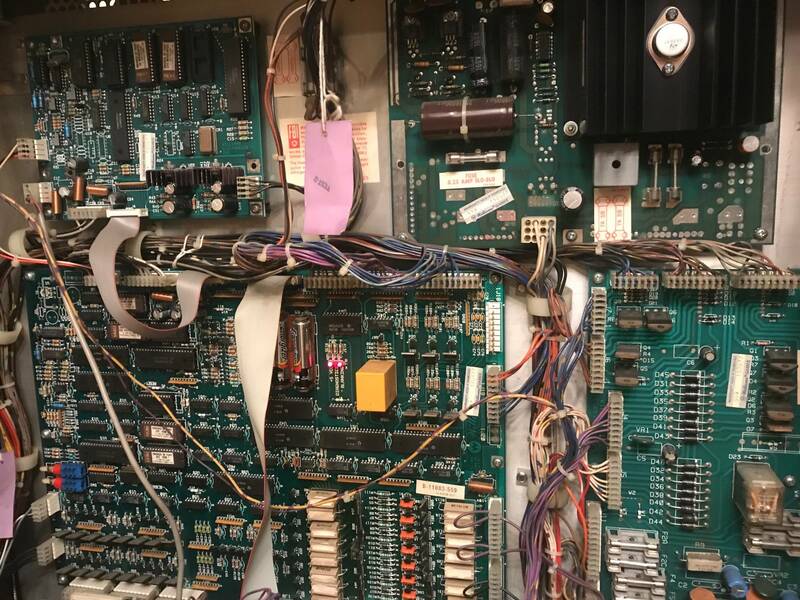 I am not going to do any board work, and would probably have to pay to get someone to work on it. Not to mention shipping parts back and forth. Not to mention the time involved. Not to mention the risk of getting a money pit. I wouldn’t pay top dollar for something that doesn’t work perfectly. No way. Swords of Fury is a GREAT game, though. My favorite system 11.
sorry - didnt really mean you specifically, you just had nice numbers i could quote.